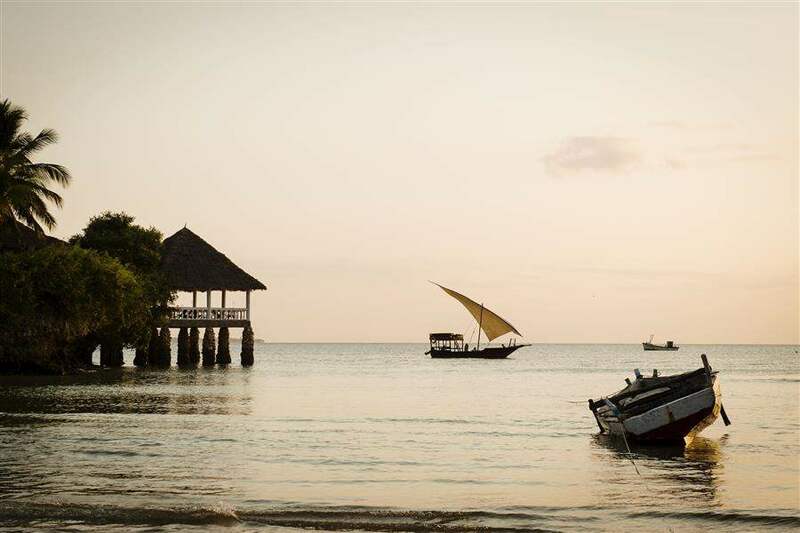 The best way to experience the best of the Indian Ocean is to try several islands at once. Dive beneath the waves in some of the best diving spots on earth in the Maldives, discover ancient temples and incredible wildlife in Sri Lanka, go hiking through the rainforest in Mauritius or simply unwind on one of the 115 forested islands of the Seychelles – the world is your oyster. But if you’re looking for something a little different, why not break up your flight with a stop-over in Dubai, Abu Dhabi or Cape Town. Browse our full range of Indian Ocean multi-centre holidays below or call our Travel Specialists to tailor-make you’re a holiday that suits you. We have 20 Multi-Centres for you. Relax in luxury on this 12 night twin centre holiday in the Indian Ocean. Combine a palm island break in Dubai followed by an idyllic beach escape in Mauritius.